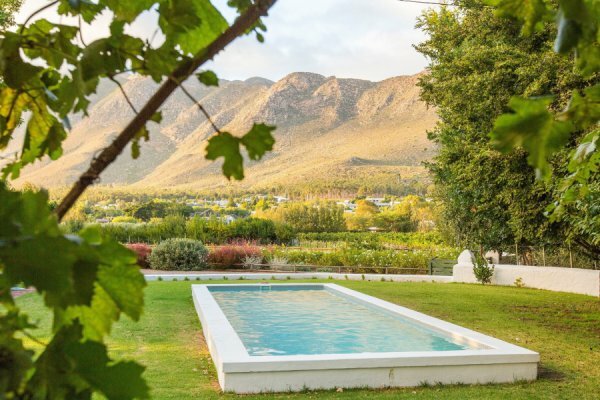 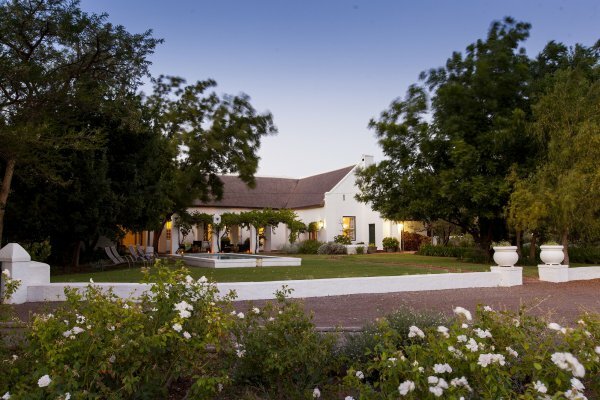 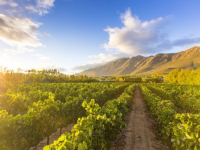 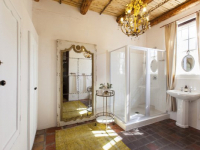 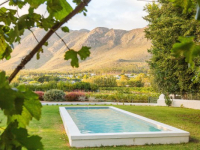 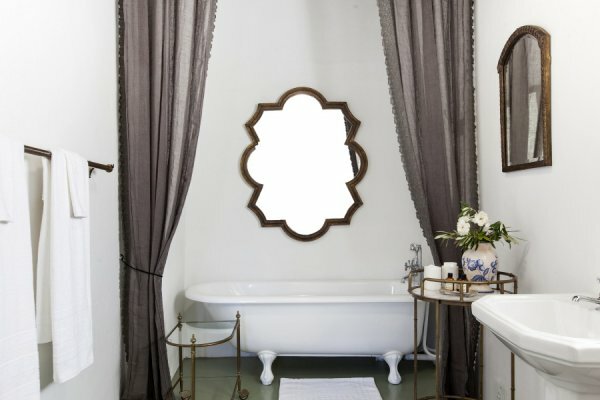 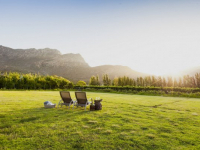 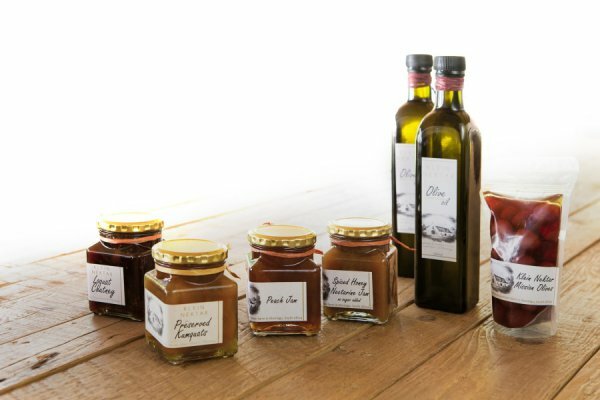 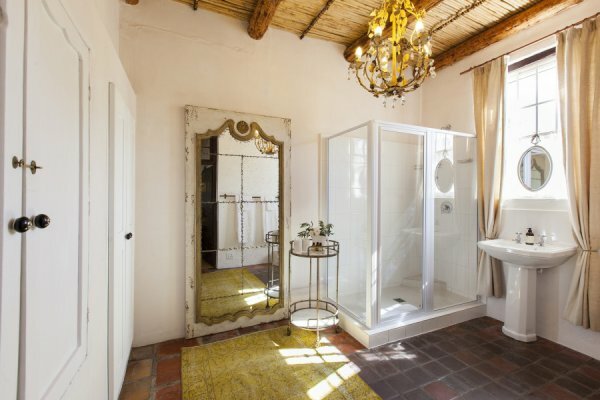 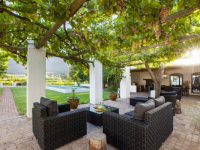 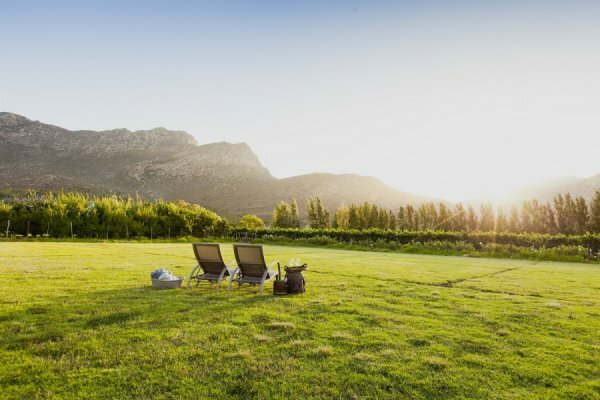 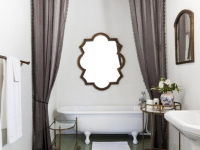 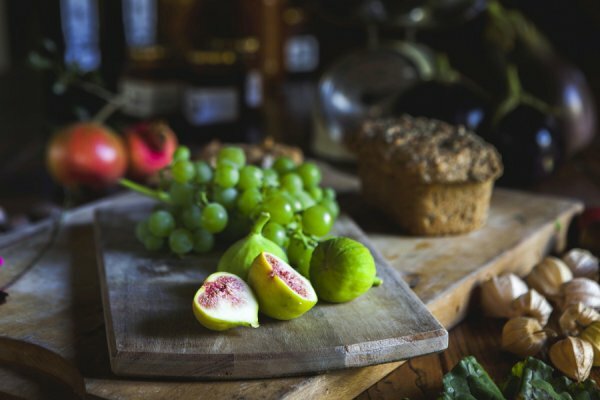 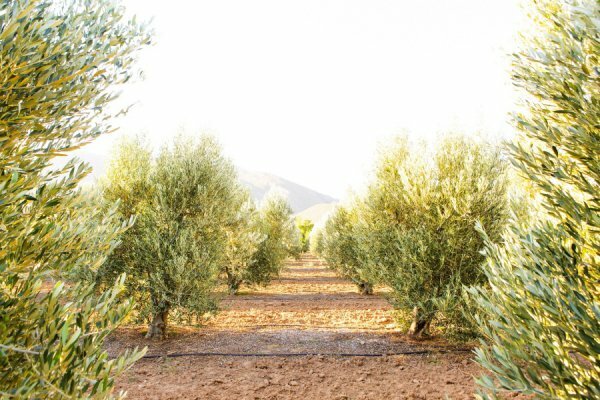 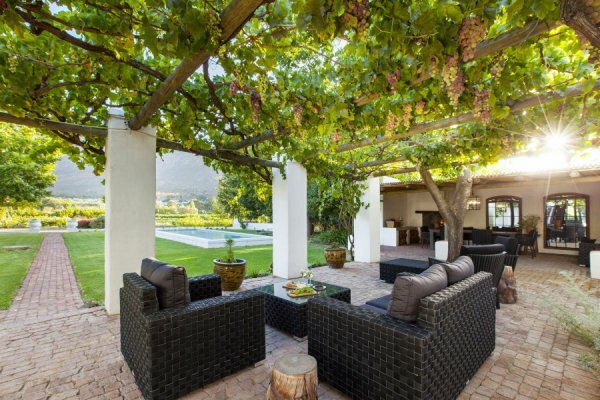 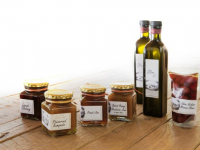 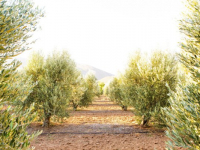 Klein Nektar Manor is an appealing bed and breakfast retreat for the sole use of couples or parties of four, set on a 3-hectare wine and olive farm in Montagu on Route 62. 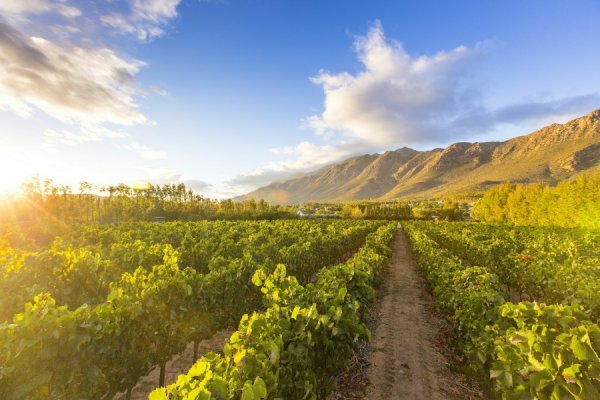 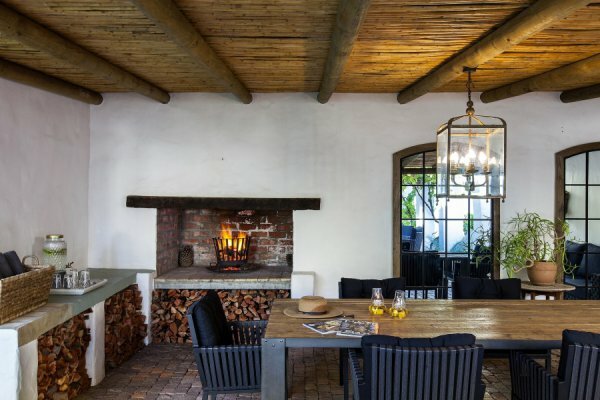 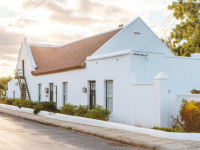 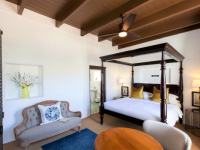 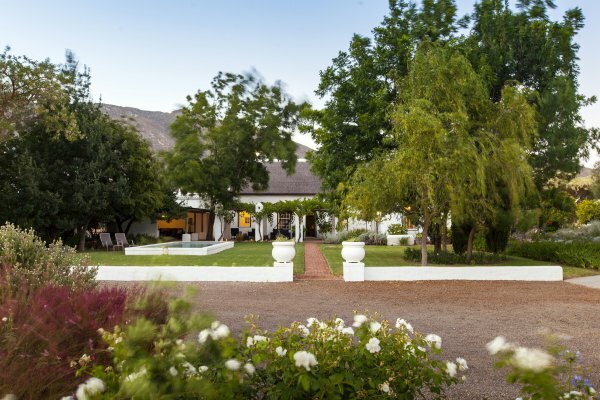 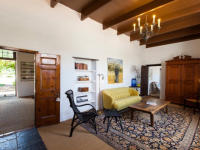 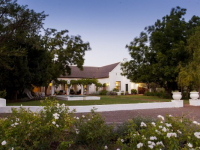 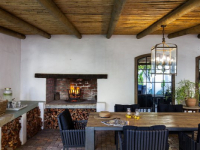 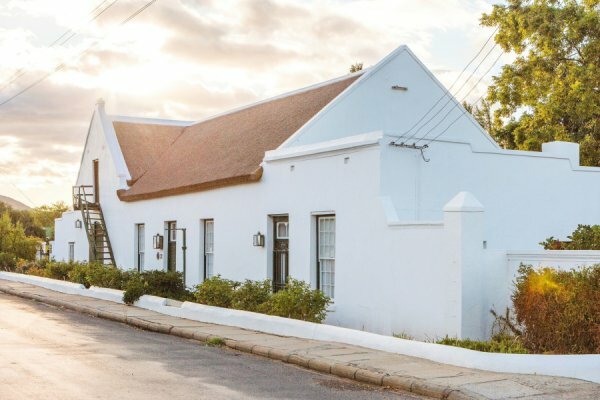 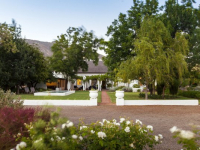 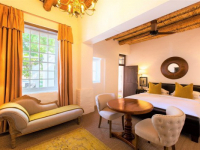 A Cape Dutch heritage house and one of the national monuments on the Historical Walk through Montagu, Klein Nektar Manor is also within walking distance of restaurants and shops, and hiking and rock climbing activities. 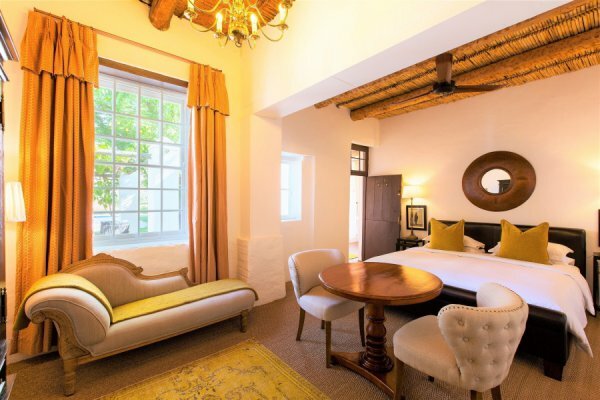 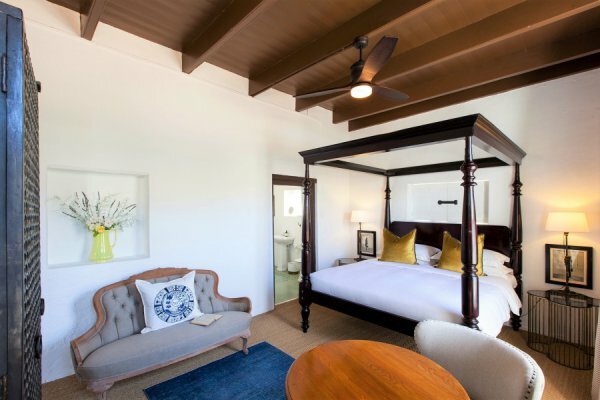 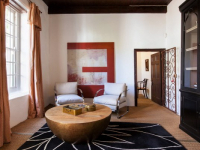 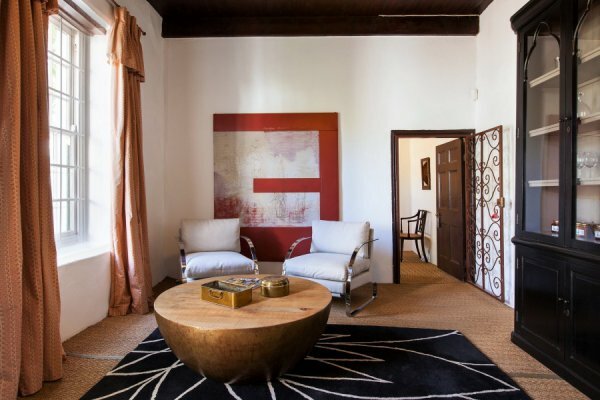 There are two beautifully furnished en-suite bedrooms with king-size beds, two lounges – one with rare antique bar billiard table, a swimming pool and vine-canopied terrace area. 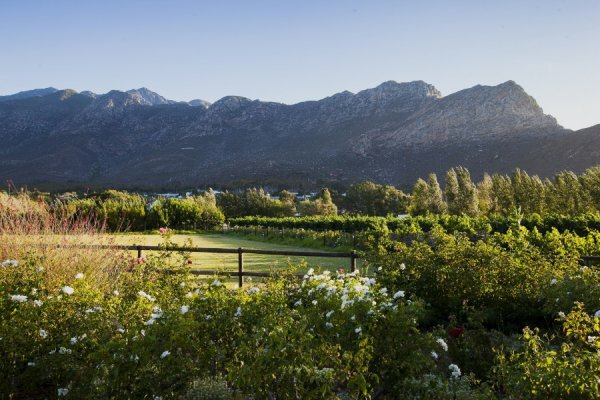 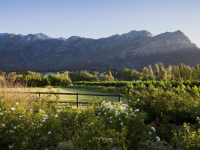 The garden offers splendid views of the surrounding mountains. 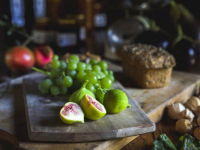 Breakfast is served daily in the cellar adjacent to the manor. 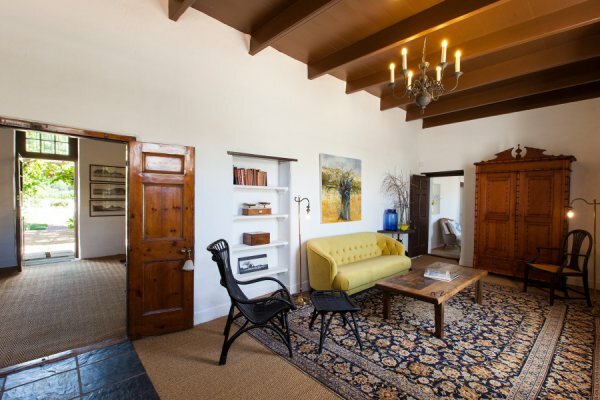 There's currently no specials at Klein Nektar Manor.